Note: Sometimes shares big announcements too! 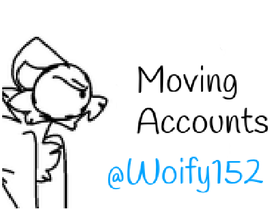 Never active on this account unless something bad happens, like if @WoIfy152 gets banned/muted for some reason. The Waffle Fox Art Shop!